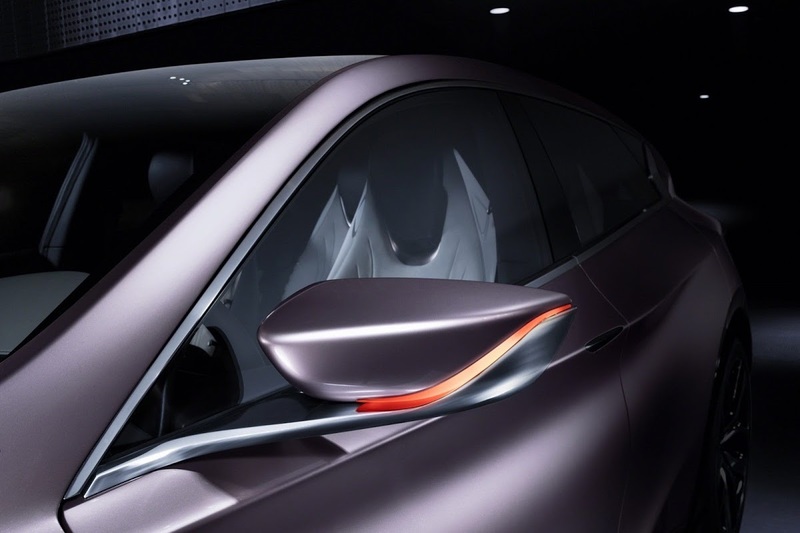 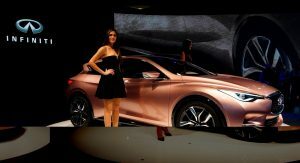 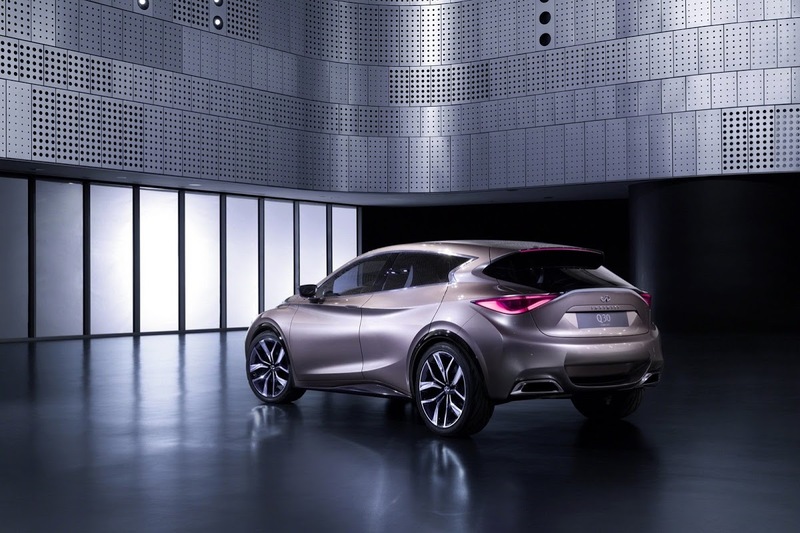 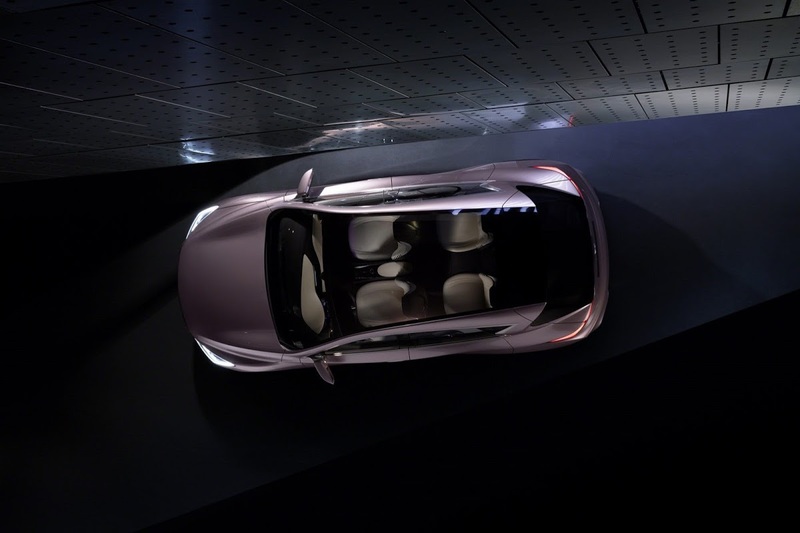 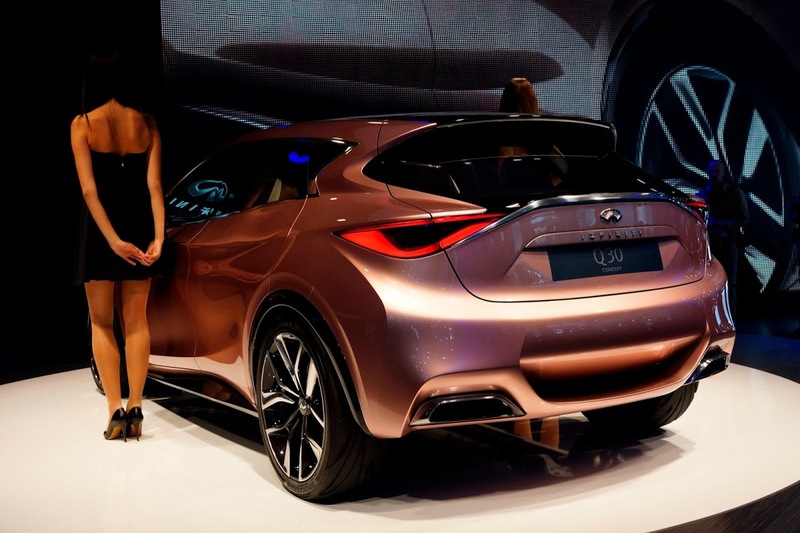 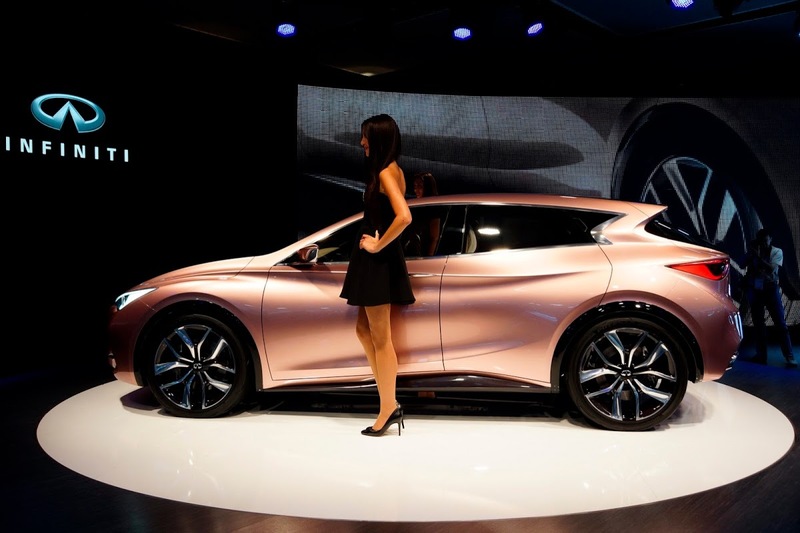 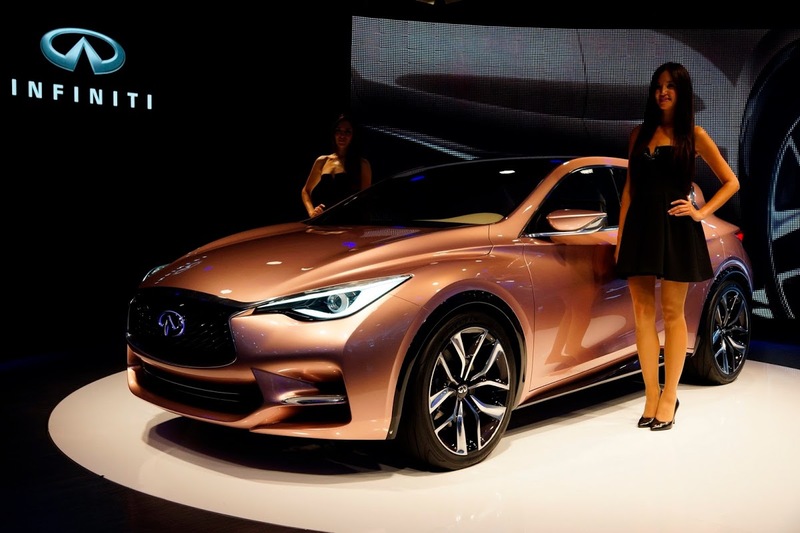 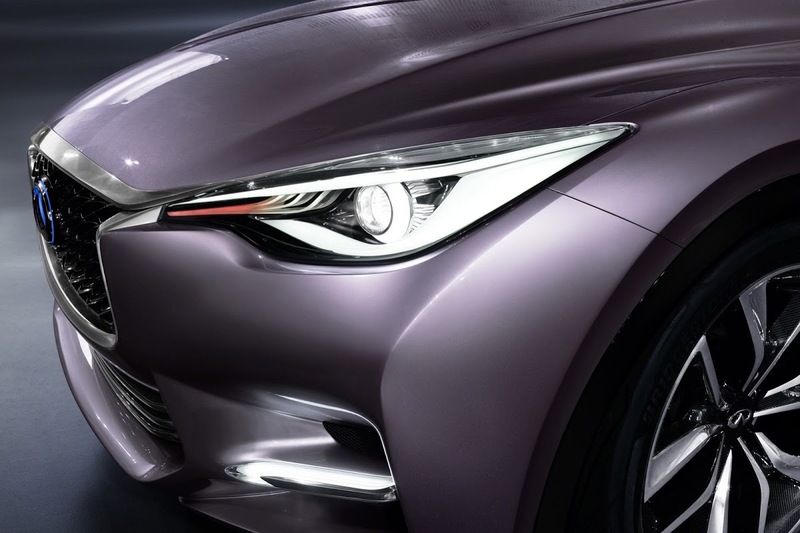 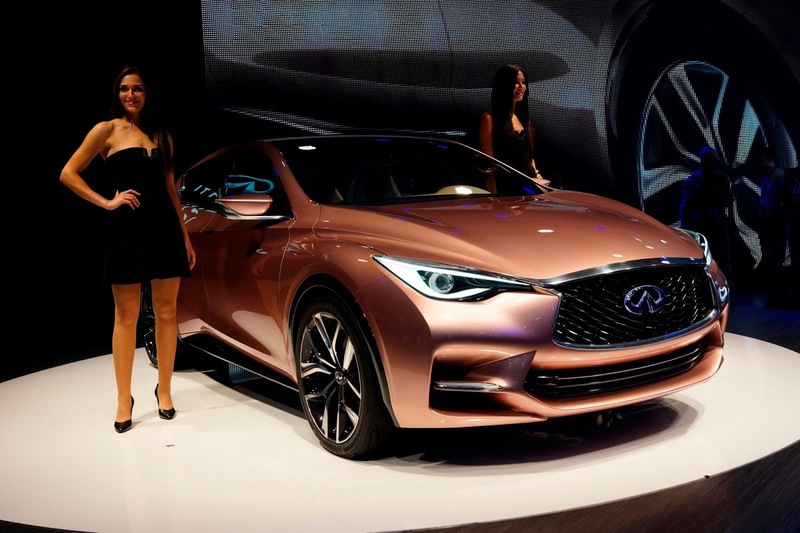 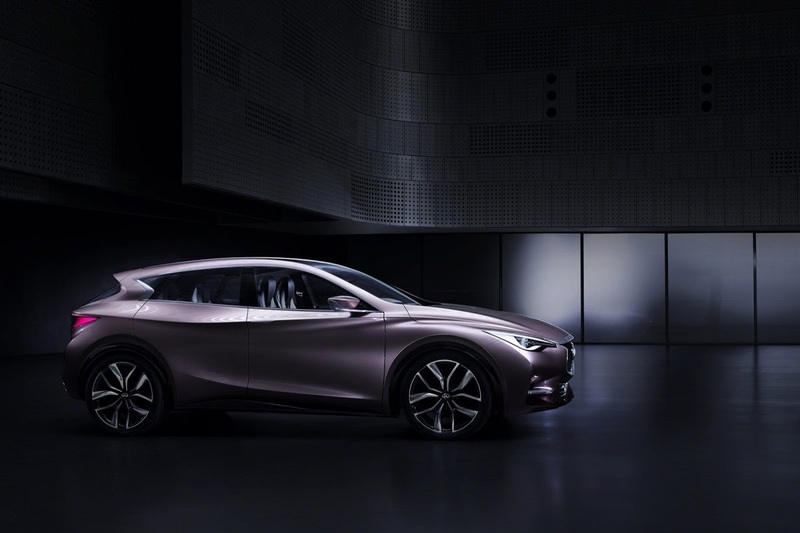 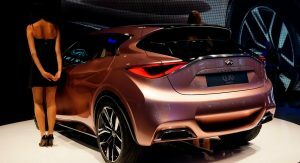 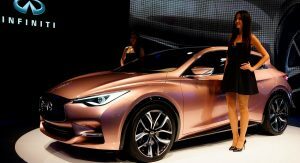 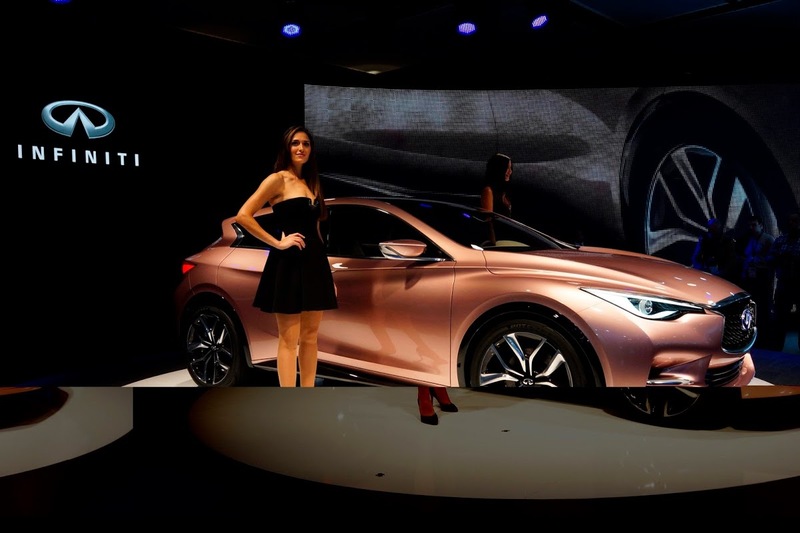 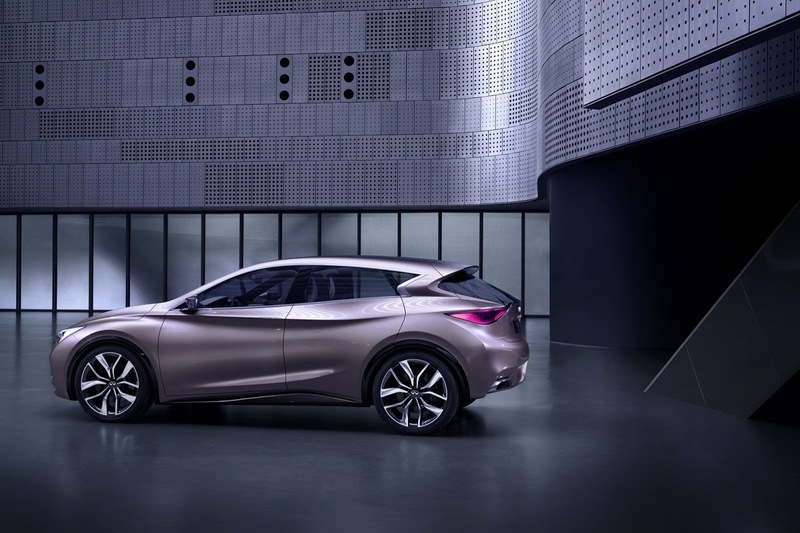 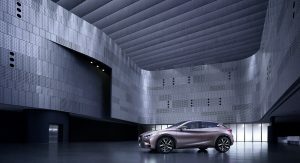 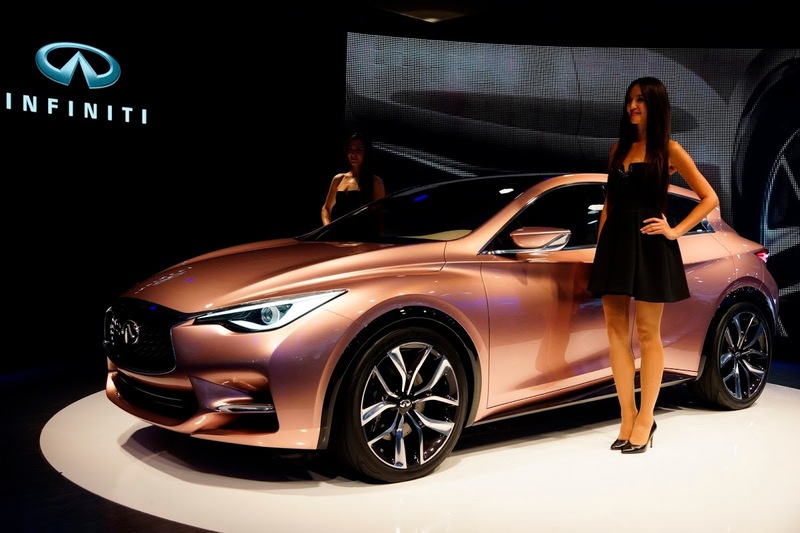 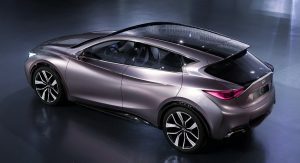 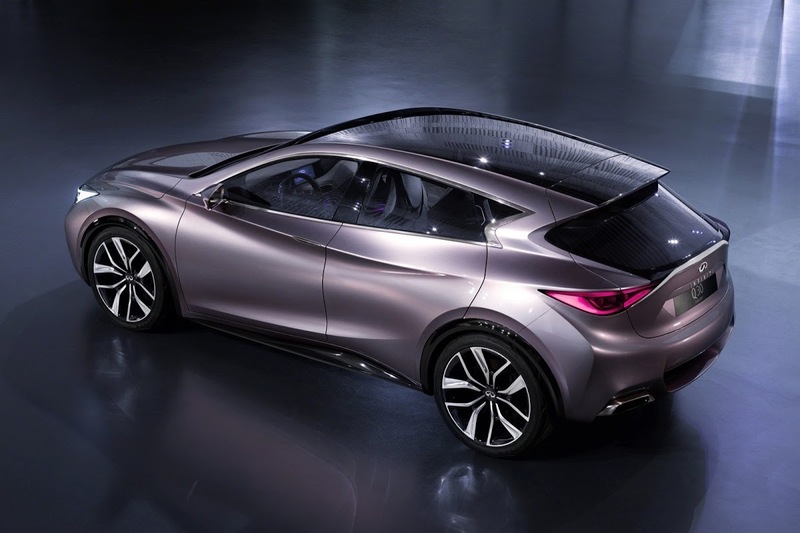 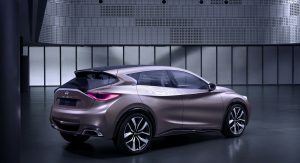 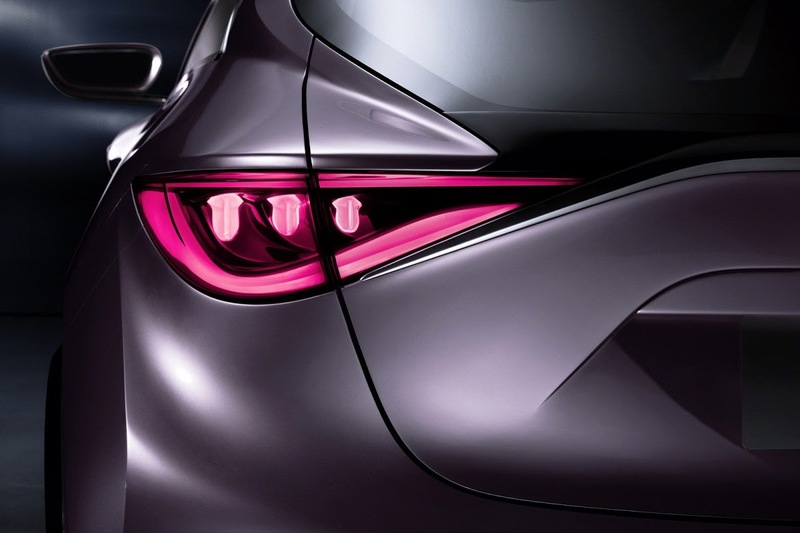 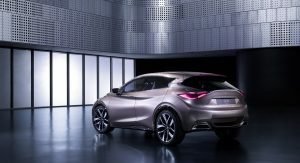 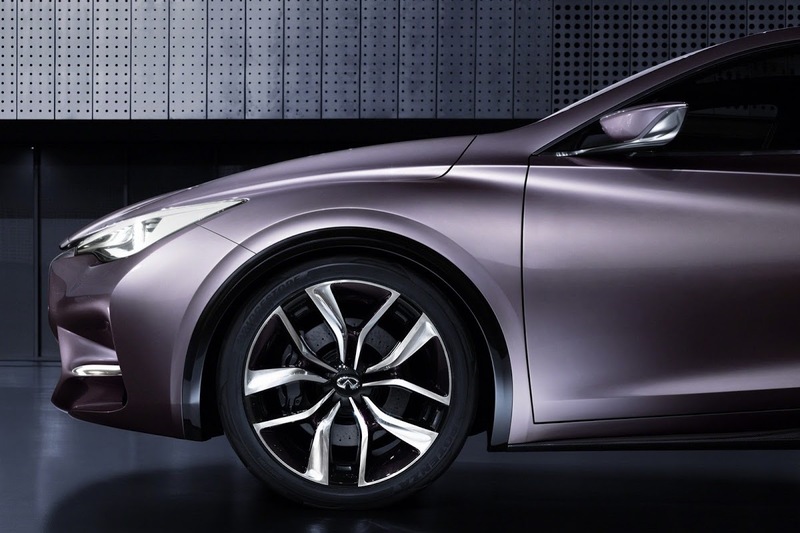 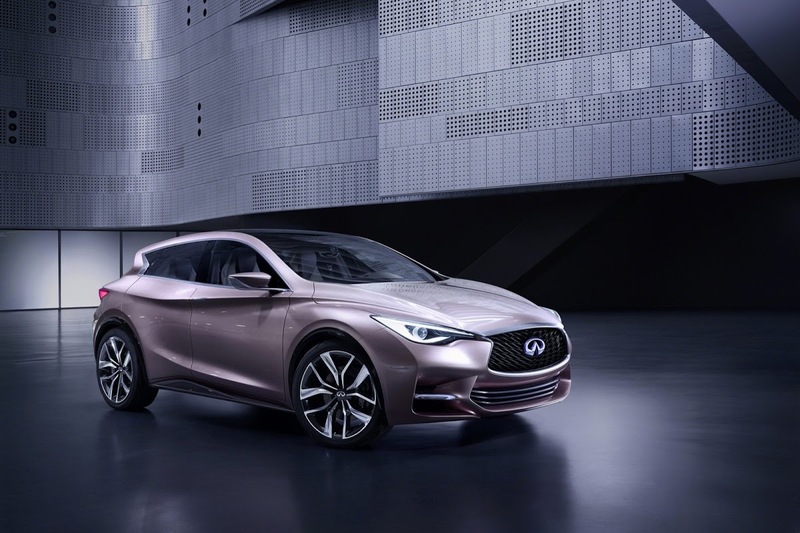 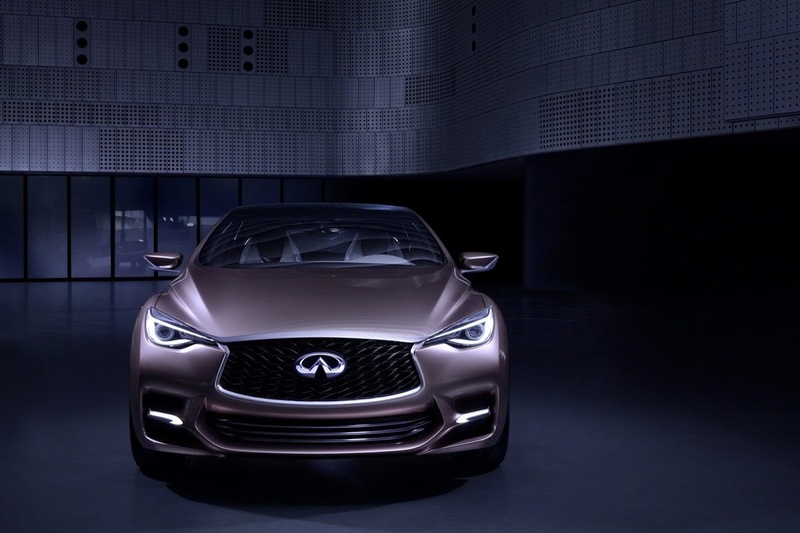 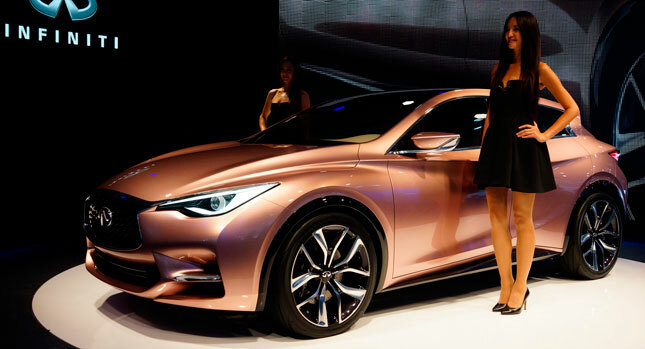 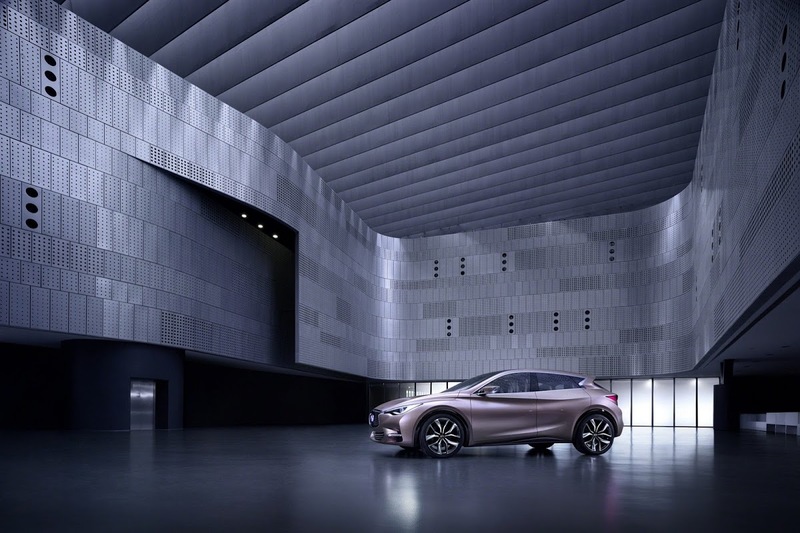 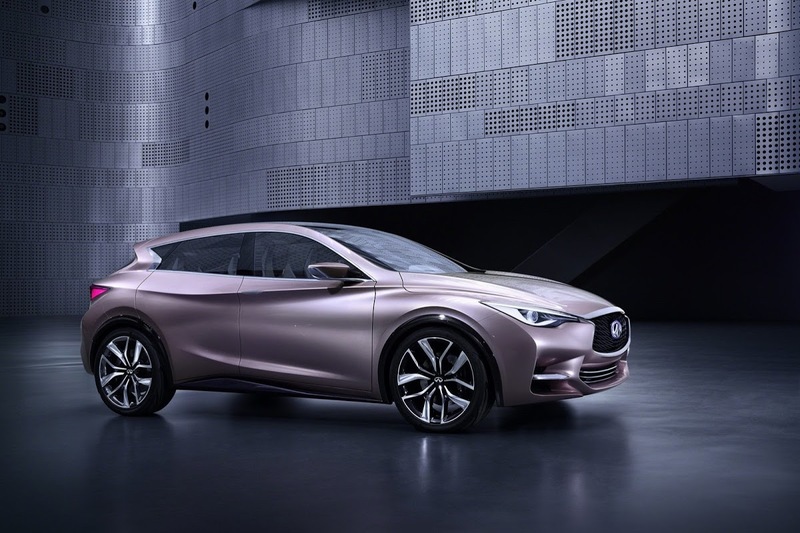 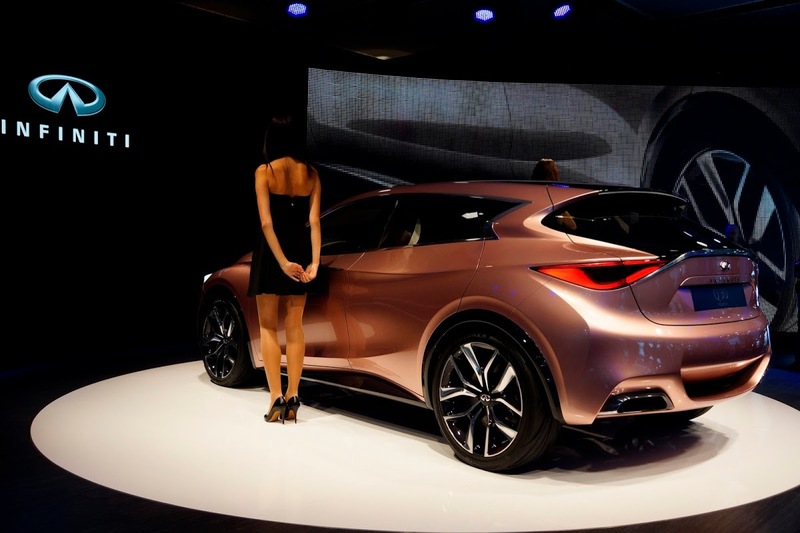 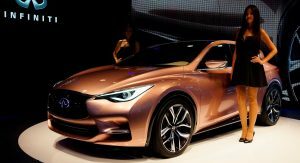 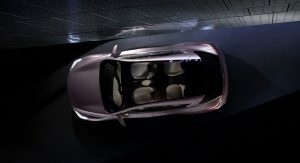 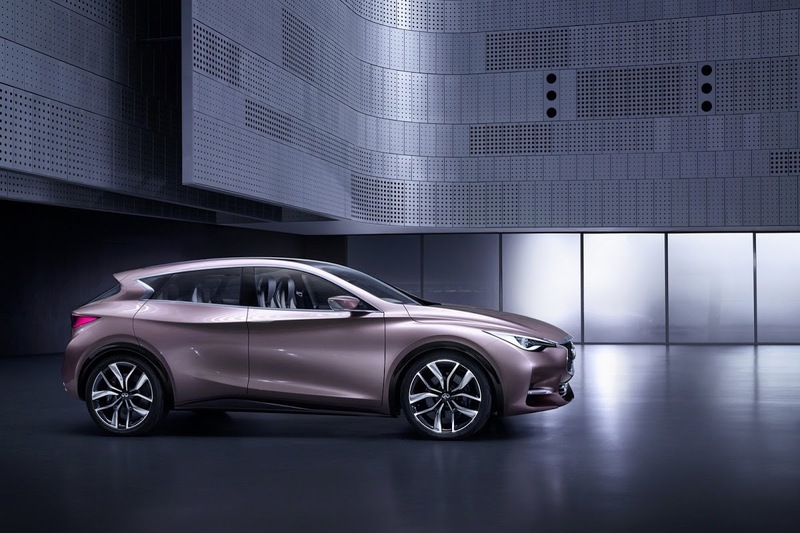 Nissan’s luxury division Infiniti revealed the Q30 Concept at the Frankfurt Motor Show today. 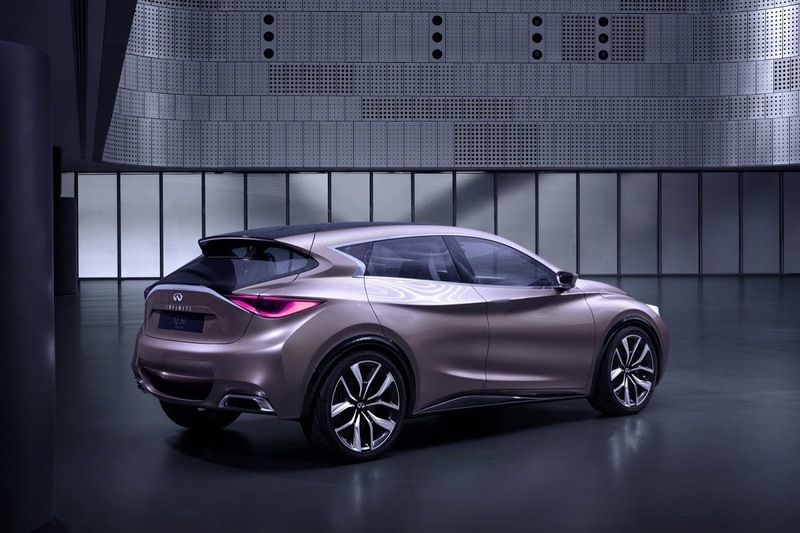 It’s a study that previews a future compact production model that will be built in Sunderland, UK, starting in 2015. 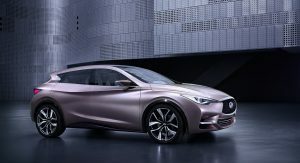 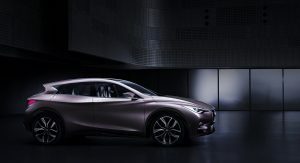 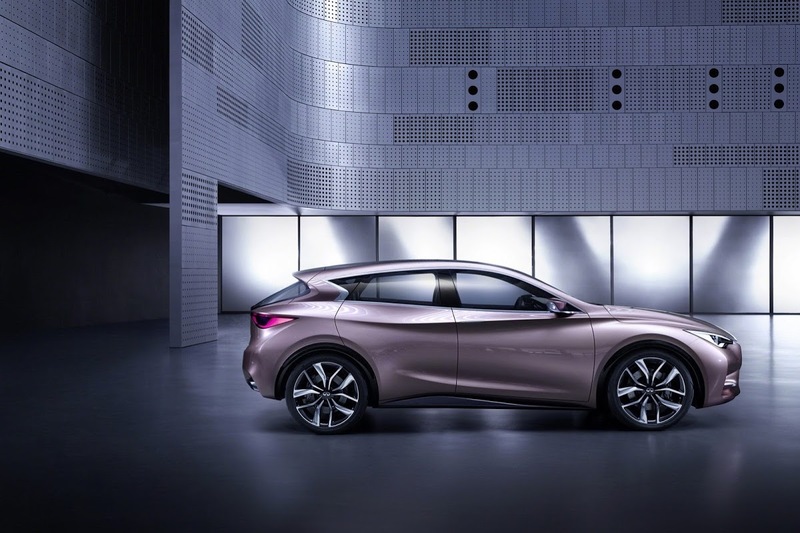 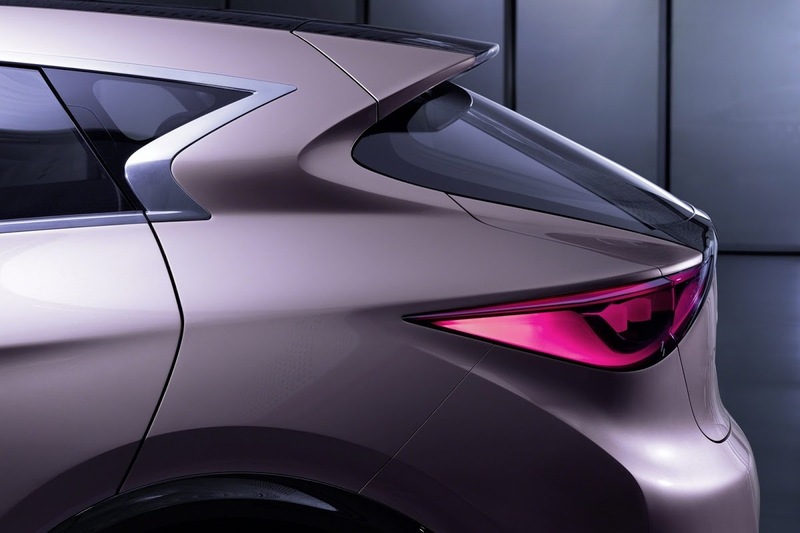 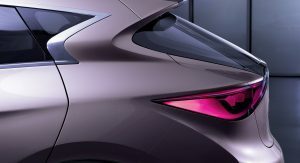 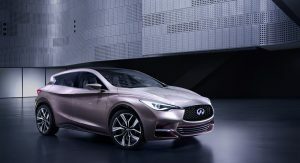 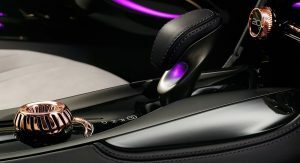 Described by Infiniti as a cross between a coupe, a hatch and a crossover, the Q30 Concept is aimed at younger customers who are less likely to be attracted by conventional vehicles and are more “into creating their unique experiences”, always according to the automaker. 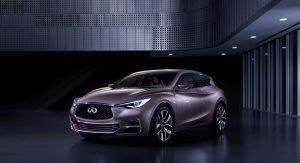 Infiniti states the study combines “the sportiness of a coupe, the roominess of a hatch and the higher stance of a crossover”. 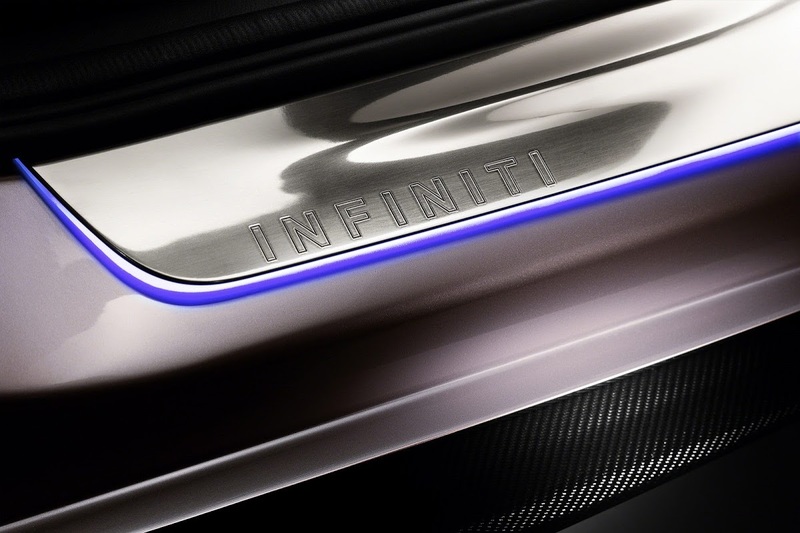 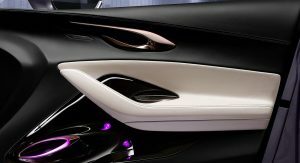 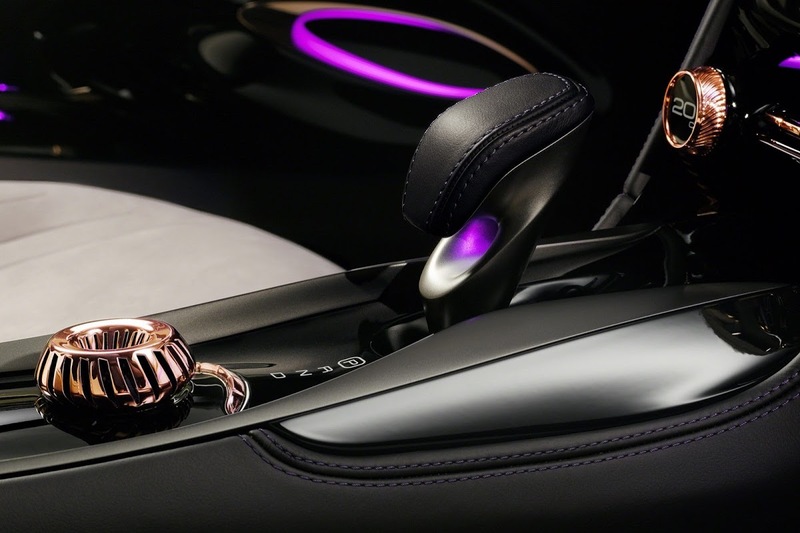 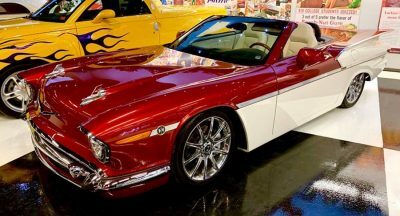 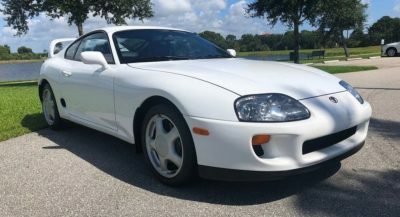 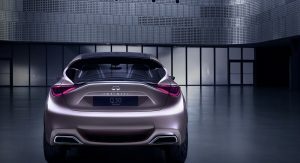 The sculpted shape and intersecting lines of its body side offer it a distinctive look, with the muscular surfaces evoking “lithe and graceful cats, such as as the cheetah’s movements of floating grace,” according to Infiniti. 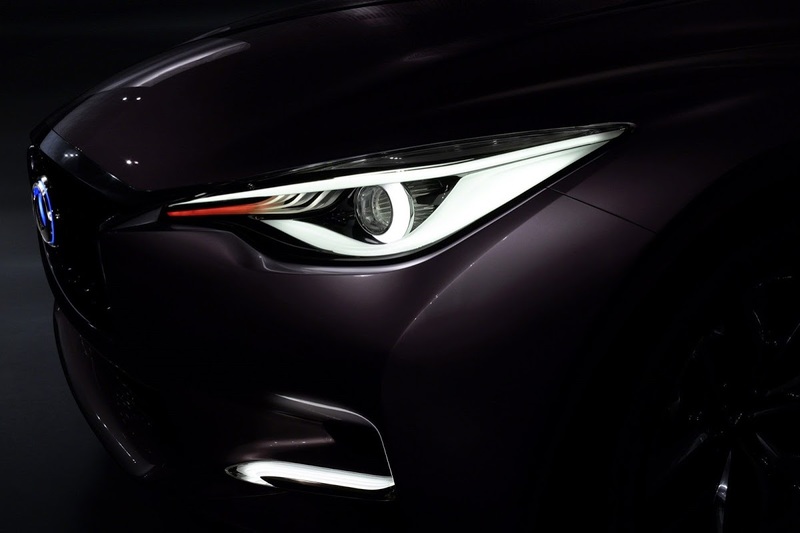 The Q30 Concept speaks the same styling language as the recently-launched Q50, yet it is bolder as it is not constrained by series production requirements. 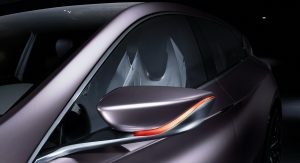 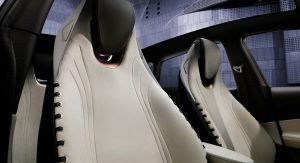 The study also incorporates design cues from previous concepts such as the Essence, Etherea and Emerg-e. 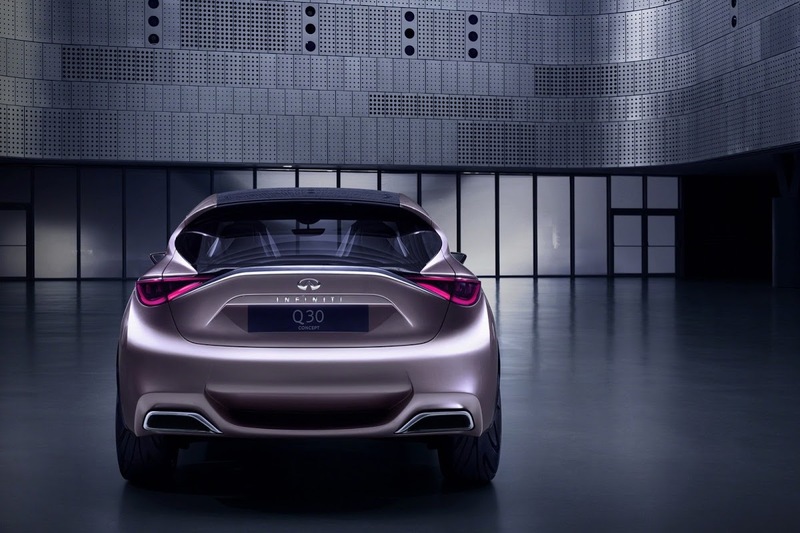 The production Q30 will be the first car influenced from the beginning by Infiniti’s director of performance, three-time F1 world champion Sebastian Vettel. 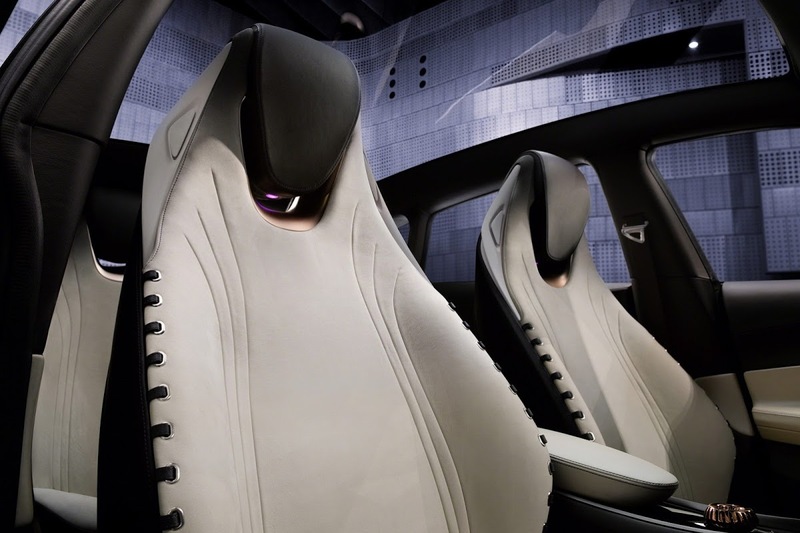 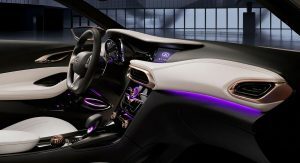 The cabin features a contrast of materials that plays on the black-and-white theme, include materials such as sculpted ceramic, crafted metal, leather and genuine carbon fiber. 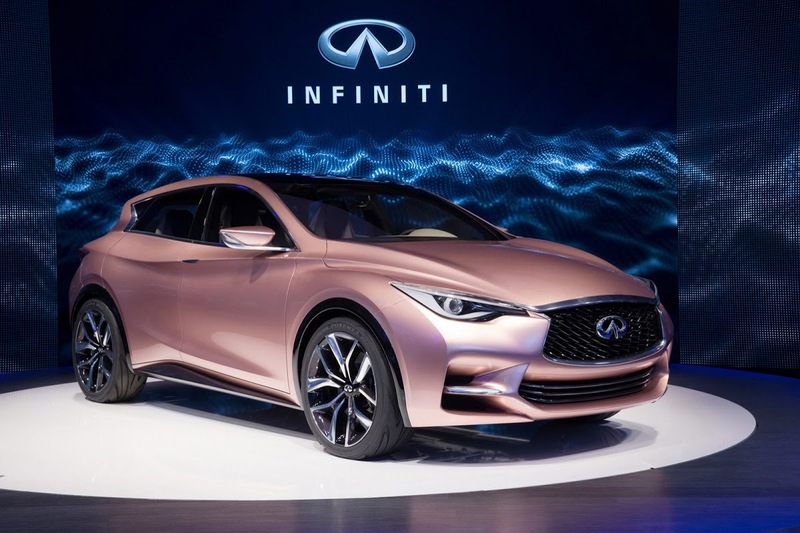 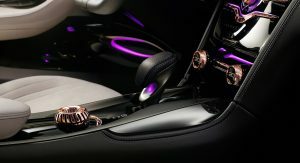 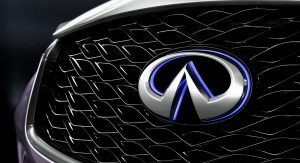 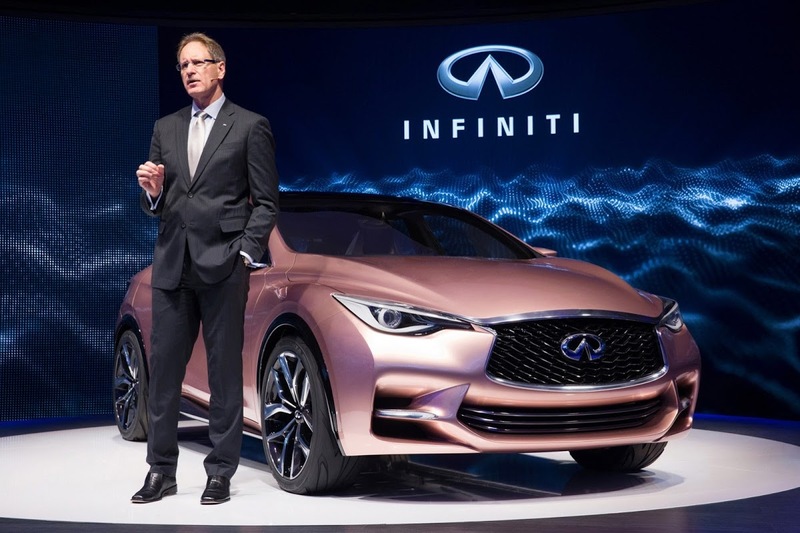 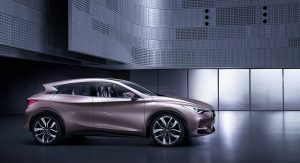 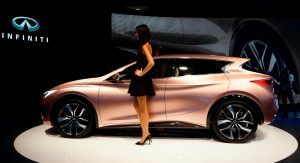 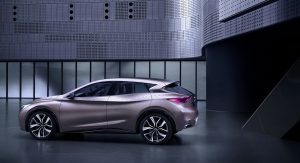 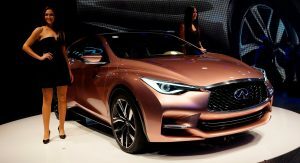 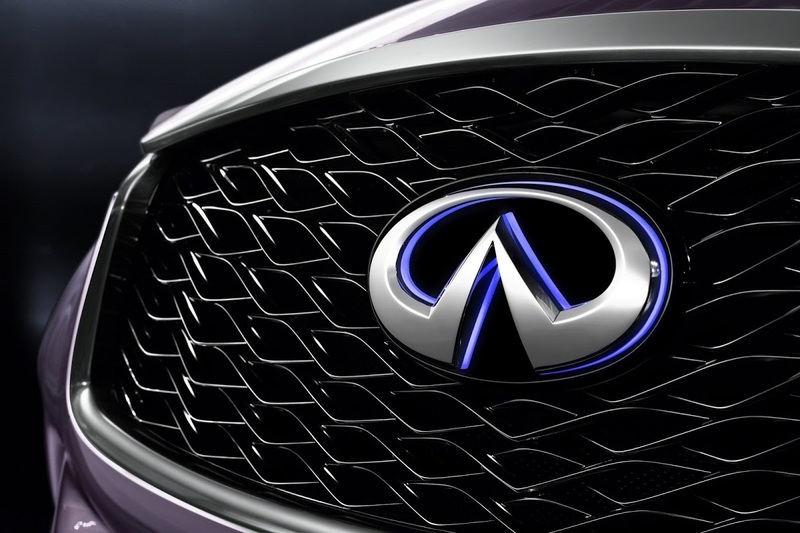 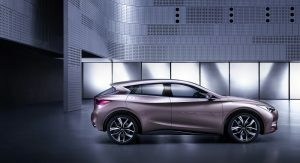 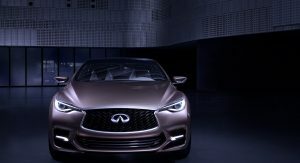 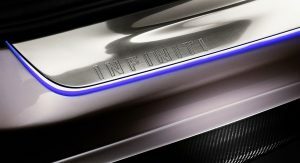 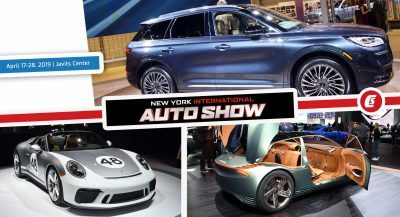 “We are becoming the younger, trendsetting brand, more relevant and more exciting,” said Johan de Nysschen, President of Infiniti Motor Company during the official presentation of the car. 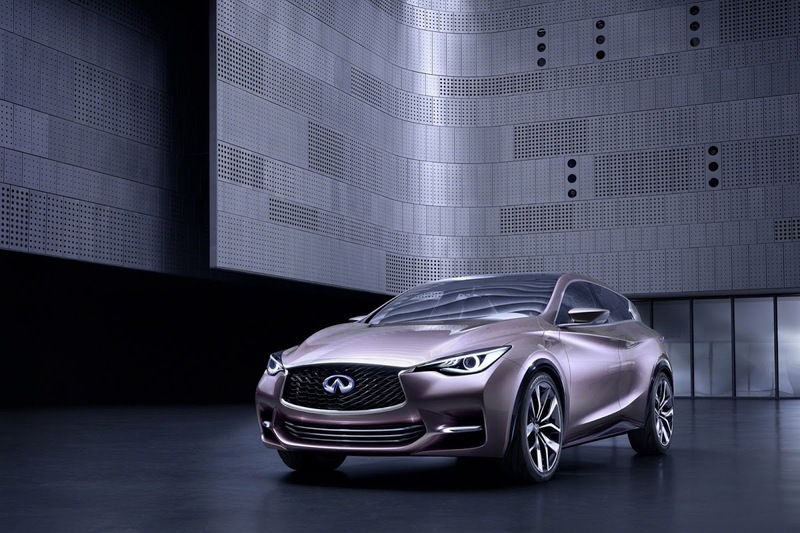 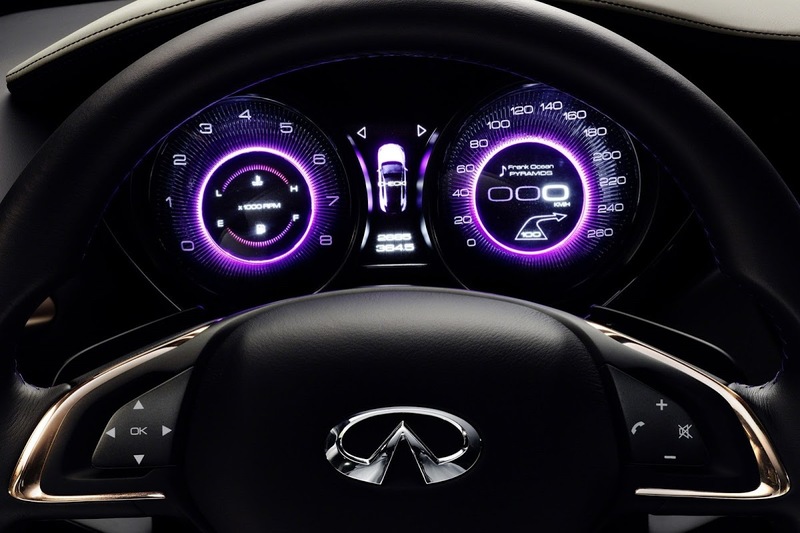 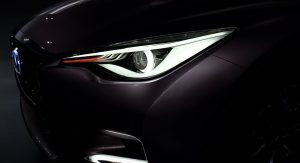 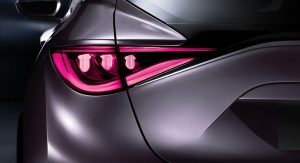 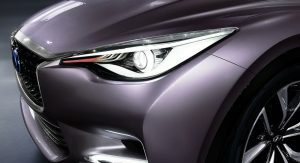 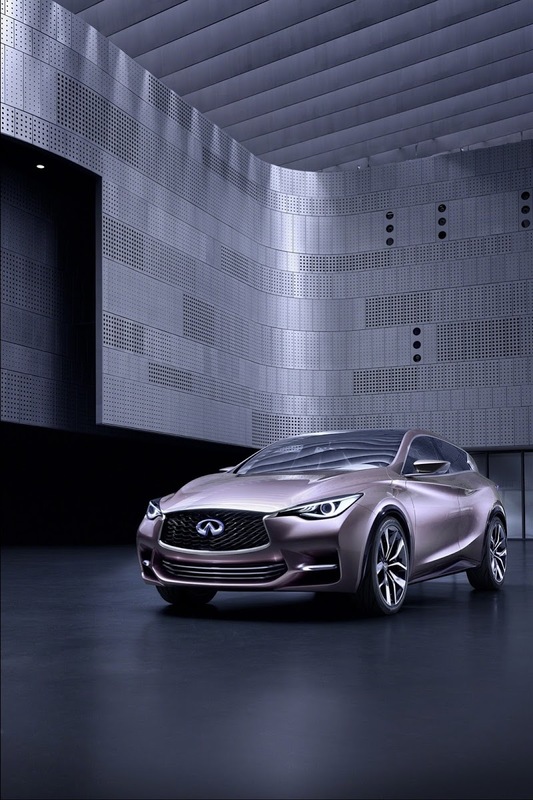 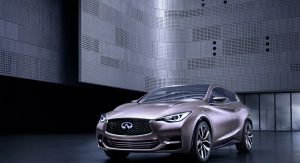 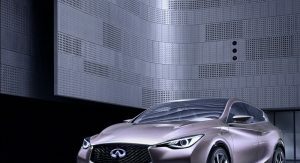 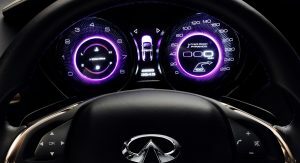 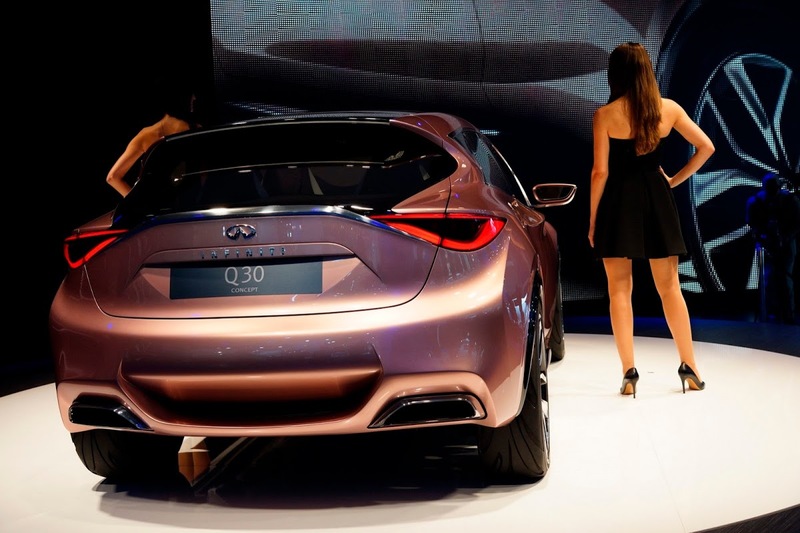 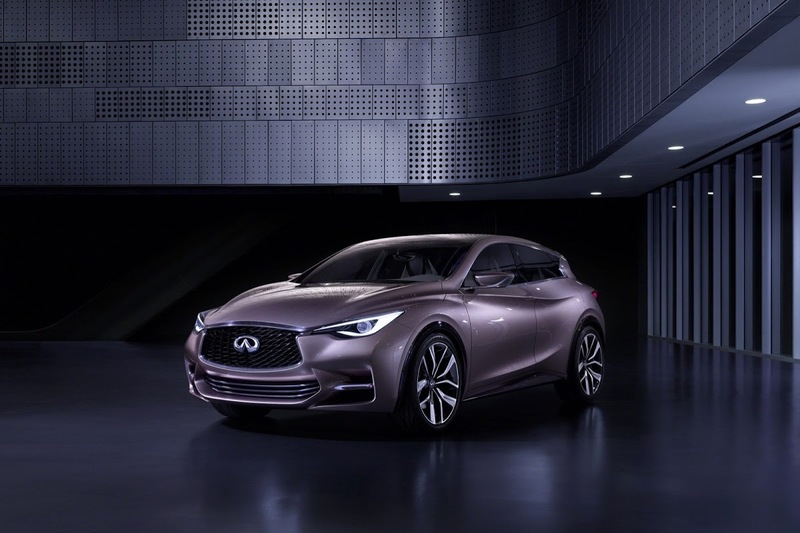 “Infiniti Q50, and now the Q30 Concept, deliver on this promise,” he added.